Looking to escape the busy city for the weekend? 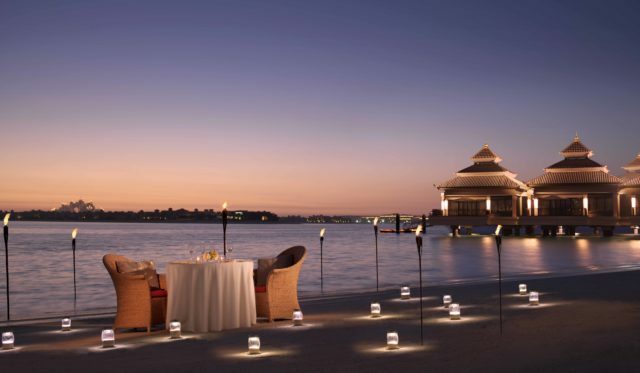 Sofitel Abu Dhabi Corniche invites you to celebrate Valentine’s Day with them! When you book a room at the hotel, you will get a complimentary bottle of bubbly, a pair or personalized bathrobes with embroidered initials, a Valentine’s platter (cakes, macarons, chocolate strawberries) and breakfast in bed. Alongside this, the hotel has dining deals, spa packages and a jazz night on the special day. 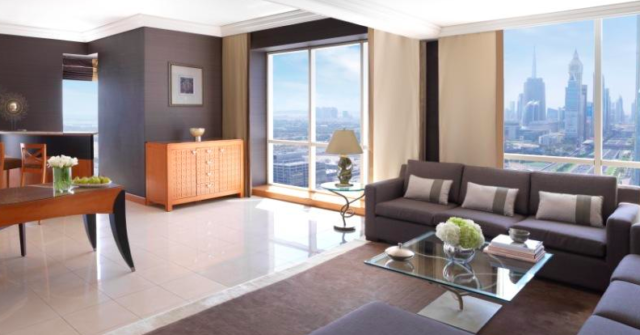 Fairmont Dubai has a special Valentine’s Day package for all the lovebirds! It comes at a price, but the package includes a one-night stay in the Fairmont Gold Suite, a bouquet of roses, personalized luxury gifts for him and her, a tailor-made romantic dinner at The Exchange Grill, breakfast in bed and 50% off on spa treatments. 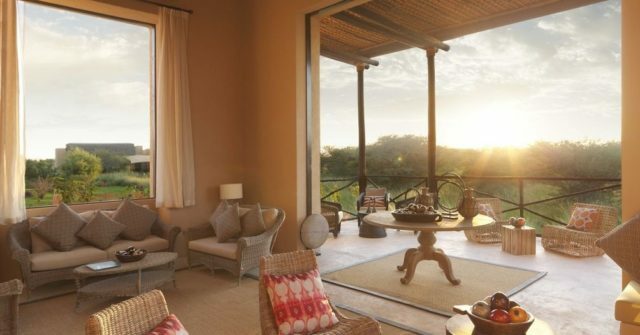 If you and your partner are looking to immerse yourselves in nature this Valentine’s Day, no matter the cost, you need to check out this luxury villa resort off the coast of Abu Dhabi. 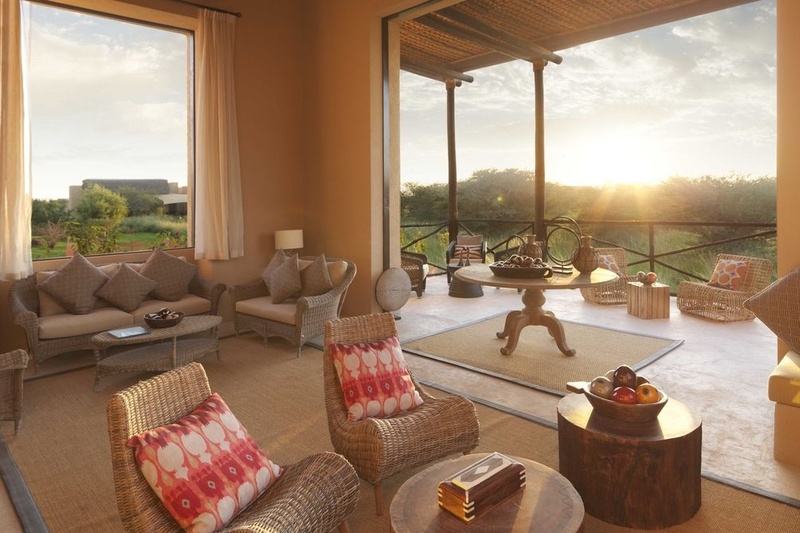 The Anantara Al Sahel Villa Resort sits on Sir Bani Yas Island – an island that is home to natural grasslands and free-roaming wildlife! From wildlife safari rides to horse riding and exploring wadis, there’s so much to do here. Check out all the offers here. 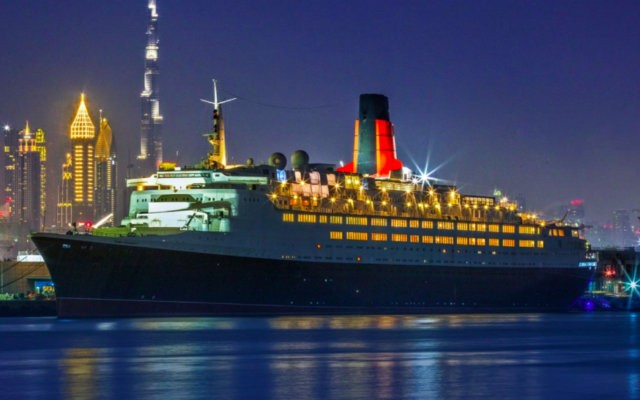 This Valentine’s Day, you can treat your better half to a floating staycation on the QE2 Dubai! There are 3 Valentine’s Day offers available, including a 5-course candlelit dinner under the stars with live classical music, bubbly and a private butler! Ready to escape the busy city for a zen staycation surrounded by mountains? 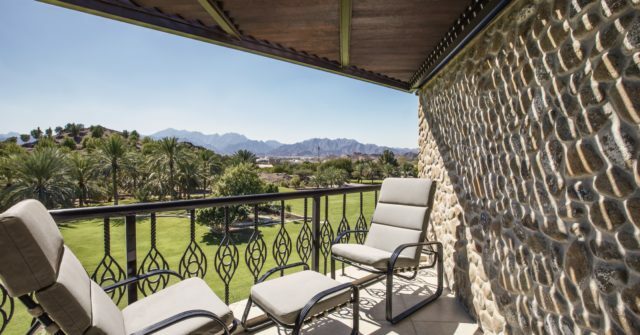 JA Hatta Fort Hotel invites couples down to enjoy the special Valentine’s week offer. Book yourselves in for a one-night stay, and you can enjoy a buffet breakfast, romantic dinner, sunset experience with a sparkling drink, chocolate gifts, archery session and access to the waterfall rock pool and gazebo pool – all for free! Feeling adventurous? While you’re there, you can also explore the Hajar mountain region and go kayaking at Hatta Dam. Fancy spending a night under the stars? 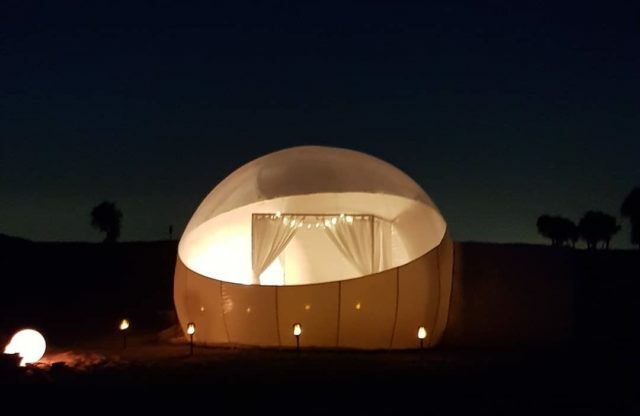 Starlight Camp UAE has just launched a new pop-up campsite in the desert, with a bubble-shaped tent that comes with a queen-sized bed and a crystal roof for stargazing! This private campsite, which is pet-friendly too, also has barbecue facilities, a campfire and a telescope. If you’re happy to fork out AED 169,000 (nope, we’re not kidding) for Valentine’s Day, here’s an offer that will seriously impress your date. Anantara the Palm has a special 5-day long Valentine’s weekend planned for couples this year, which includes a two-night stay in the Anantara pool villa, a private butler and a private 5-course dinner on a yacht. The best part? 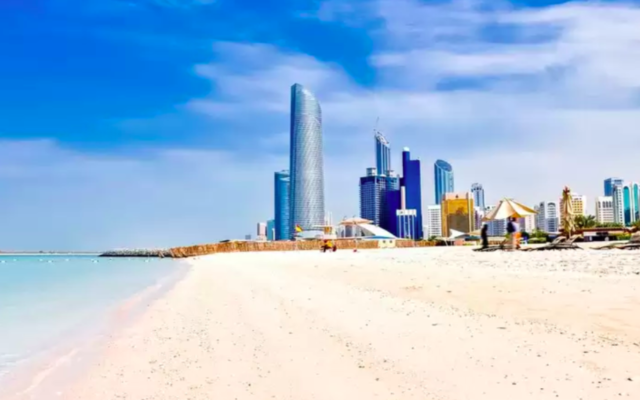 The offer also includes a limousine transfer to the Dubai Airport, where you’ll hop on a plane to Male, Maldives and spend two nights at the Anantara Kihavah Maldives, returning back to Dubai on 18th Feb. Now that is a Valentine’s Day you’d never forget.